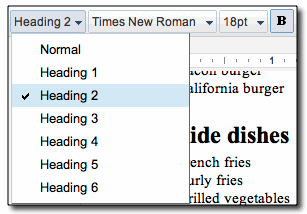 To revert a heading to normal text, simply select the Normal option from the same drop down menu; doing so will also remove that link in the table of contents after you update the table of contents. 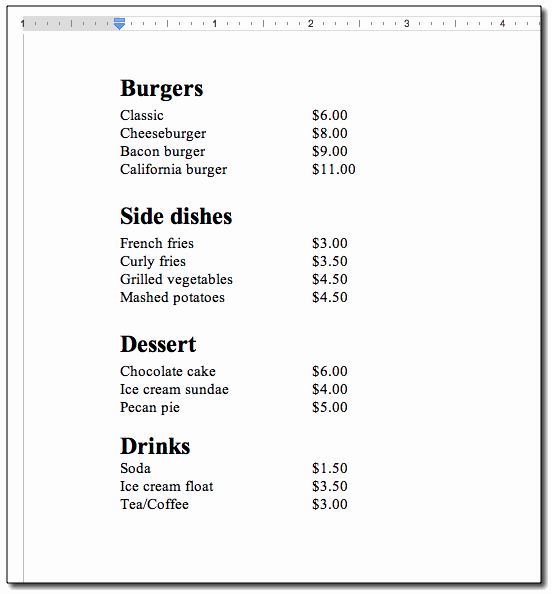 You can then add a table of contents from the Insert menu. 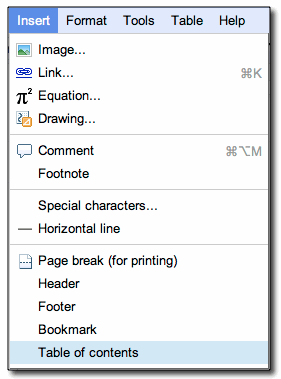 After you’ve added a table of contents, it will automatically create a link to each heading in your document. As you update your document, you can easily update the table of contents by clicking the Update now button in the top right of the table of contents. Like in a book, the table of contents in a document is an important element that keeps readers and authors organized. It allows you to create a list of links at the beginning of your document that point to different sections of that document. This can be useful for drafting term papers, design documents or restaurant menus. Once you’ve created your table of contents, you can easily update its links as you edit each section of your document.